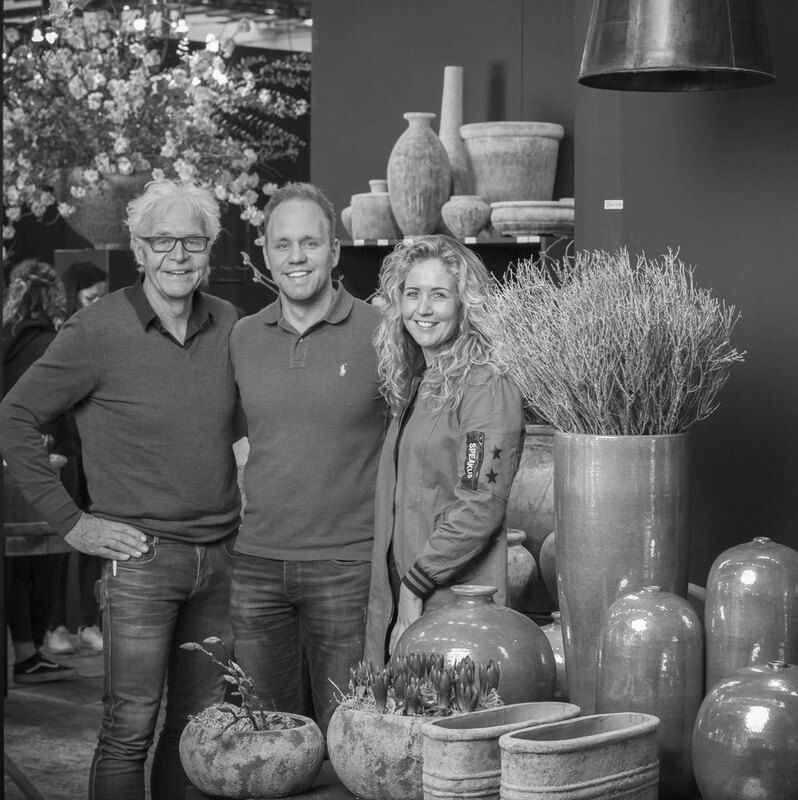 About us - De website van quint-living! My father Jelle Quint started the business 40 years ago. With his feeling and interest of craft he started to work with factories all over the world. I was inspired by his work and it didn't took long for me to be a partner in the company. Quint Joy of Living brings you a complete living experience, with authentic products and many collections during the year. We offer complete living experience in a contemporary way. Whether it's romantic, industrial, rural or sleek, for your living experience we have the unique products for you. That is why we are always looking for the perfect balance between design, quality and price. Our customers are florists, garden centers, interior shops and interior design stores. Do you want to be a Quint Joy of Living dealer?